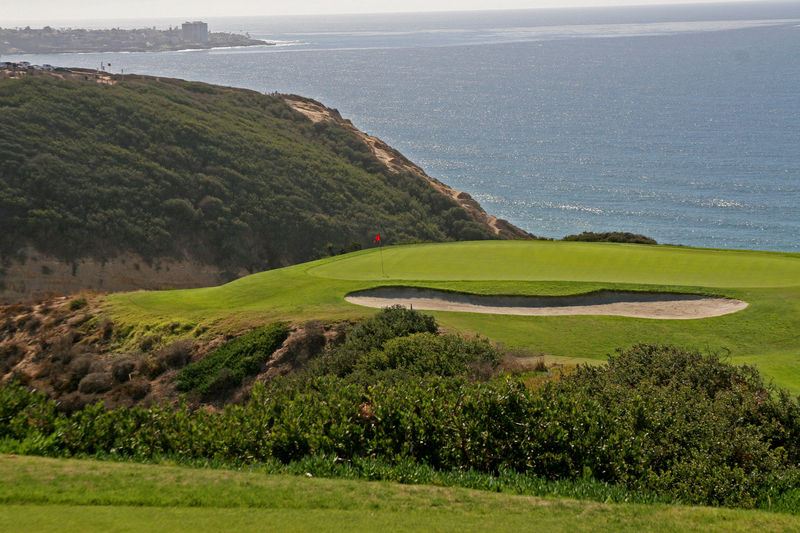 Torrey Pines is the venue for the next stop on the PGA Tour when the Farmers Insurance Open starts tomorrow. Unfortunately we won’t have a Tournament Preview for Qatar as John and myself both forgot it was starting today, Wednesday 22nd January!! 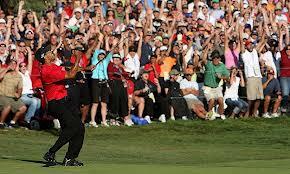 Like most people that know Torrey Pines know Tiger Woods should be right up there when the final round finishes on Sunday and expect nothing less this week. A best price of 5/2 with Paddypower who are offering 6 places is still very short however, having said that a win is a win and Tiger should be bang in contention after 72 holes. 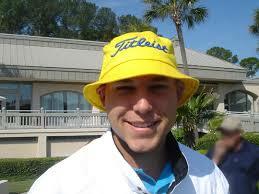 Bill Haas will be another to keep an eye on this week in California. A top 6 finish last week at the Humana Challenge which could have been so much better had it not been for Patrick Reed going ga-ga with 3 consecutive rounds of 63, eventually finishing up with a 28-under par total to win. Haas shot 23-under and but for Patrick Reed we could have seen him fighting for even more money. Now he enters a tournament that has seen him finish tied for ninth last year, T-4 the year before, with another top-10 and three top-20′s to his credit over the years. Best price is with BetDaq at 27/1 with Paddypower next best at 25s. 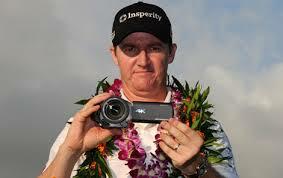 Jimmy Walker has been on great form of late and we expect to see more of the same this week at Torrey Pines. He is Top 10 in nearly all of the stats so far this season , on a hot streak and a good could go low again over the next 4 rounds. CORAL offer you the best price on Jimmy at 40/1 while Bet Victor are next best at 35/1, most of the rest are 33s and lower.